If you or someone you know has been facing issues with their debt, you have seen first-hand that debt can cause a variety of issues with someone’s happiness and even their health. How does someone end up in a position where their debt seems unmanageable and they are unsure about their financial future? 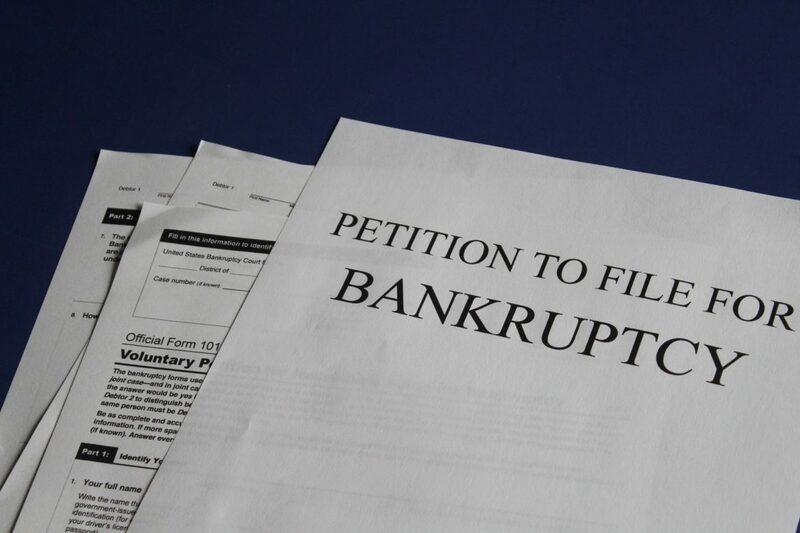 Insolvency can happen to anyone, and there are plenty of ways it can come into your life. You shouldn’t feel ashamed to acknowledge your debt issues. There’s no reason to feel embarrassed if you need to talk to a professional to get more information about your options for debt management and relief. As soon as you are able to consult with a credit professional like a Licensed Insolvency Trustee (formerly known as bankruptcy trustees), you’ll quickly learn that you have more options than you thought. You could be a good case for filing for bankruptcy or for a consumer proposal, but you need a professional to show you what will work. Bankruptcy trustees will evaluate your finances and outstanding debts and will present you with options for getting back on track. No matter how your financial troubles came about, know that there’s something you can do about it. With that in mind, here are a few of the most common causes of financial difficulty that could lead someone to seeking debt relief. Can you think of ever getting a lesson in school about how to use credit cards? Financial education is a major blind spot in our school systems, and the result is that many adults lack the financial literacy needed to make wise decisions with credit. One of the leading causes of bankruptcy is a misuse of credit, and it can be caused by a simple lack of financial literacy or because of more severe behavioural issues like a shopping addiction or gambling. It’s not hard to fall into a pattern of continually adding credit to your debt loads without paying them in full, which leads someone to accumulate interest charges and greater debt. Sometimes a sudden illness or a long-standing health issue can change the way someone is able to work and earn an income. Illness or injury can put a quick stop to someone’s work routine. In the current economy, many individuals lack the support of a good health insurance plan, so if you fall ill and need treatment or medication that isn’t covered by the insurance available to you, you can also end up facing extra costs that further contribute to someone’s debt. It isn’t easy to be unemployed. You’re dealing with the material realities of losing your paycheque and trying to handle the stress and emotional difficulty that comes with losing a job. You might be worried about your career or suffering from low self-esteem, which only makes it harder to drum up the confidence you need to get back on your feet. It might not take too long after losing a job before someone starts to turn to their savings to keep up with their living costs. A modern rule of finance is to always have three months of living costs in your savings for a rainy day, but the average period of unemployment is a little bit longer than that. You can modify your lifestyle and reduce expenses as best as you can, but it’s possible that losing a job can lead someone to start collecting more debt. You deserve to climb out of debt and work your way towards recovery. Put your faith in a qualified trustee and see what they can do to help you address your debt and plan for the future.